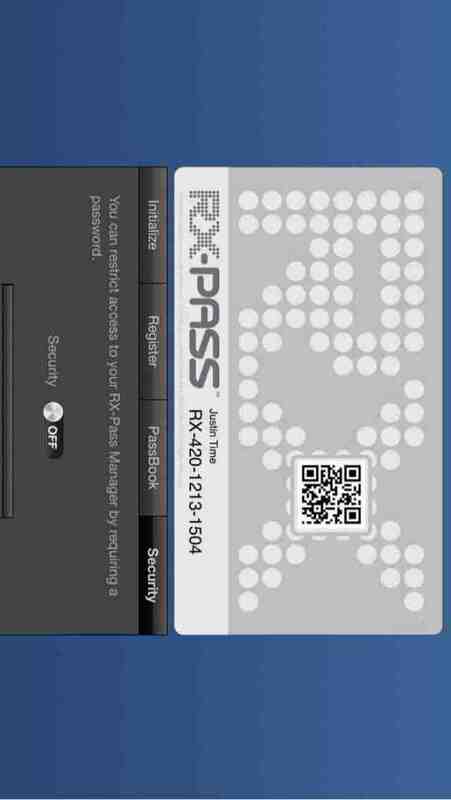 1) RX-Pass activation where patients activate their pass which generates the QR code that is scanned when they want to visit member dispensaries. 2) Physician Directory - with addresses and maps of hundreds of state certified physicians that provide patient recommendations. 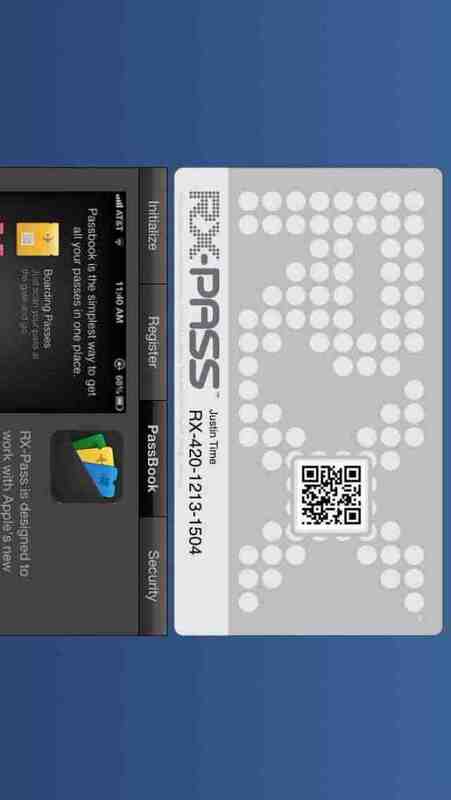 1) RX-Pass Activation - so patients get the barcode that lets them check-in using their iPhone or iPad. 2) Security Activation - lets users enter a security code to restrict access to the app on their device. 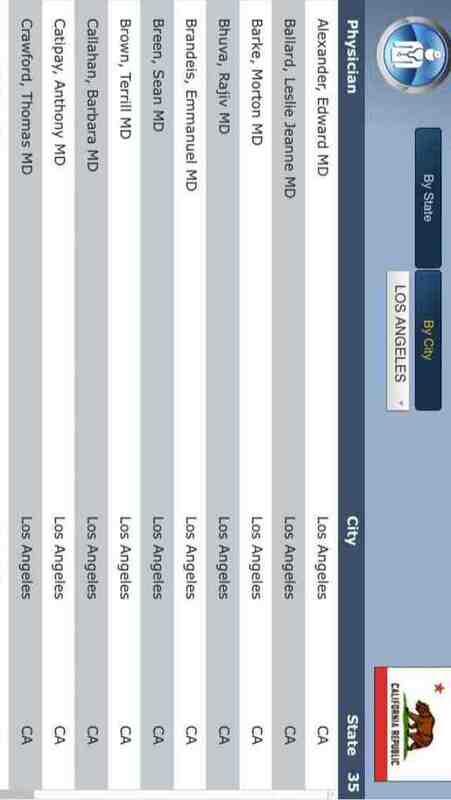 3) Dispensary Full Details - provides access to dispensary menus, photos etc. We believe that the app will prove to be invaluable for MMJ patients. Initially the app is targeted at the US market (especially California) but ultimately we plan for it to be international. 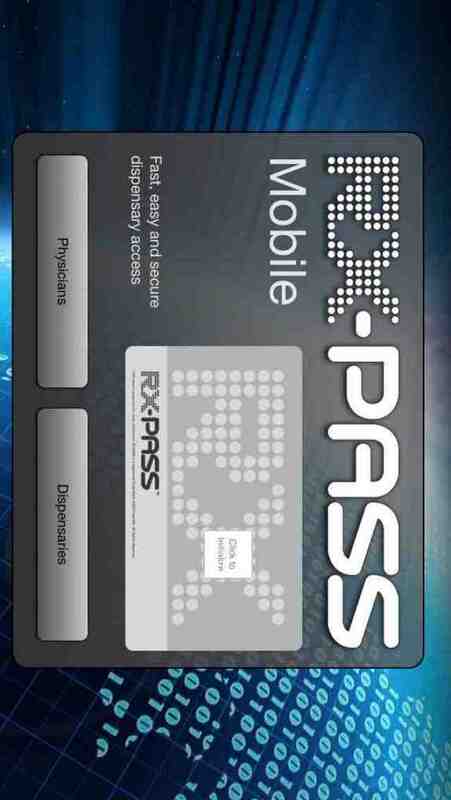 Would you be a likely user of the RX-Pass App?